Vento d'Estate (VEN-to dess-TAH-tay) debuted less than 10 years ago but already has a considerable American following. This striking cheese is herbal and fruity, with nutty notes and a tangy finish. Its complexity is partially due to its treatment: Wheels are stacked in wooden wine barrels to age, cushioned by clean green hay, giving it a lovely aroma. The name means "summer wind," an evocative moniker for a cheese with a pronounced herbaceous aroma. 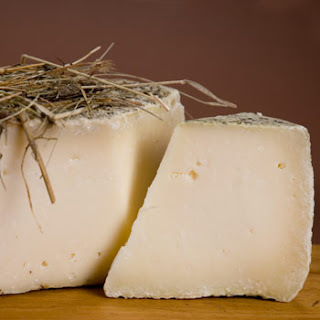 The wheels are aged under a blanket of hay, a procedure that cheesemaker Antonio Carpenedo dreamed up -- according to company lore -- when he and his wife Giuseppina were driving along a country road and found themselves behind a hay wagon. The grassy scent was so pleasant that they stopped the driver, bought some hay and started their cheese experiments. 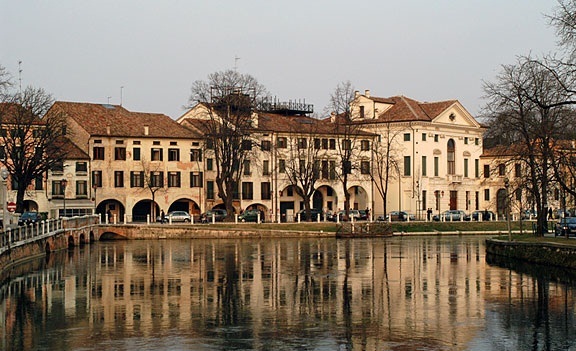 La Casearia, the Carpenedo family firm that created Vento d'Estate, is based in northeastern Italy, in the Treviso region. The company has a history of cheesemaking invention. Its first product, a resounding success, was Ubriaco (meaning "drunkard"), a cow's milk cheese steeped in red wine. More than 20 years later, in the late 1990s, the company introduced Vento d'Estate, a 5-pound wheel made from pasteurized milk and matured under hay in oak barrels. The wheels have a waxy rind artfully adorned with bits of hay. The paste is ivory to straw colored, firm, dense and crumbly, with an aroma that mingles grass and sour milk. The flavor is moderately sharp, but it leaves a strong sourish impression. Vento d'Estate needs a generous red wine to stand up to it, rich with fruit but not overly tannic.